We first discovered that Madelyn had Congenital Diaphragmatic Hernia (CDH) when I was 30 weeks pregnant. Waiting for her arrival was challenging, knowing that she may not survive. Paula's eighth pregnancy was her second twin pregnancy, but came with a host of complications. 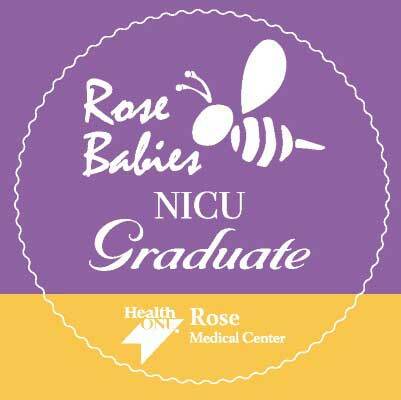 NICU Graduate Violet's mom tells their NICU experience story. 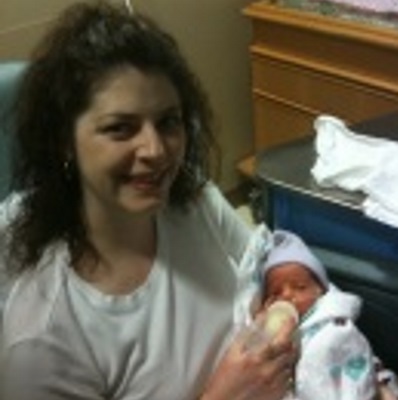 NICU Graduates Ella and Amia's mom tells the story of their NICU experience.